Spring is a time when winter gives way to blooms and the snow melts away to show us the green side of nature. In no time at all, summer comes calling with its cheery sunshine to seal the deal and give us a few months of fair weather. Most of us like to make full use of these months of the year to throw open our doors and windows, breathe in some fresh air and give the home a complete cleanup from top to bottom as we usher in guests. 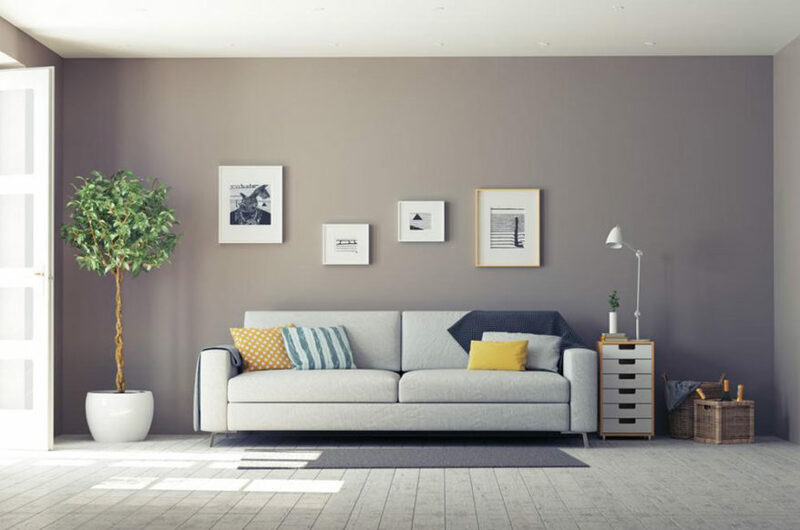 So, it comes as no surprise that most people like to redecorate and rejuvenate their home during these months of the year. Most stores like J C Penney carry a slew of home decor products that help us design our homes fresh in these seasons. So come and take a look at the ways in which you can redecorate with the help of J C Penney outlets! • Drapes: Give those heavy drapes for winter a miss and go in for a more breathable fabric and breezy style this spring and summer. In winter, we tend to go in for the tapestry that will keep the cold out and keep us warm indoors. But in summer, we can play around with lighter fabrics that have a sheer grace. Bring in plenty of sheers with light curtains and let a combination of the neutral and the bold do all the window dressing in your home! At J C Penney outlets, you will find a wide range of drapes that are made for all kinds of window and door sizes, along with various kinds of fittings that will suit rods and old school curtain pelmets as well. Remember to take the measurements along when you visit the store or buy online. • Bedding: Take those heavy quilts out and get yourself some light duvets and covers as well as plenty of pillows. Play around with some block-printed goodness on cotton bedding for a look that spells exotic in capitals. Or simply go neutral with some bright accents in the form of bed runners and throw pillows. Get various sizes of pillows to layer a part of your bed and keep a linen box at the foot of the bed handy as a hold-all while your sleep. You can also choose matching throws to go with your bed sheets and pillow cover sets from J C Penney outlets. • Furniture: This is the season when you have many friends and family members dropping in for a chat. So you would do well to layer the space with plenty of comfy pieces ranging from recliners which can be wheeled out to the patio as well as bean bags and hammocks that can be used outdoors. Get a foldable dining table that can be set up outdoors as well and get some crockery for an impromptu party! At J C Penney outlets, you will also find benches, end tables, and coffee tables to give your space a wholesome look.